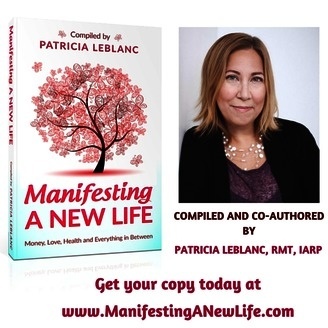 Manifesting a New LIfe is a Podcast hosted by 8 Time International Best selling Author, Certified Abundance Attraction Coach and Master Energy Practitioner/Teacher Patricia LeBlanc. Patricia is also the compiler and author of the International Best Seller Anthology Book called Manifesitng A New LIfe: Money, Love, Health and Everything in between. She will be sharing tips on how to Manifest a New life. 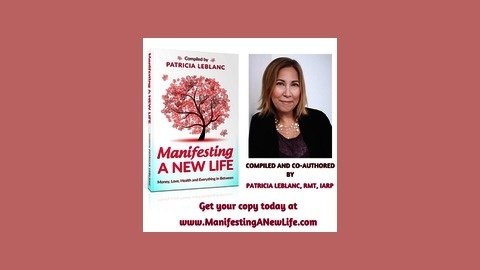 #ManifestingANewLife #Abundance, #LOA To learn more about Patricia, please visit her website www.PatriciaeLeBlanc.com.